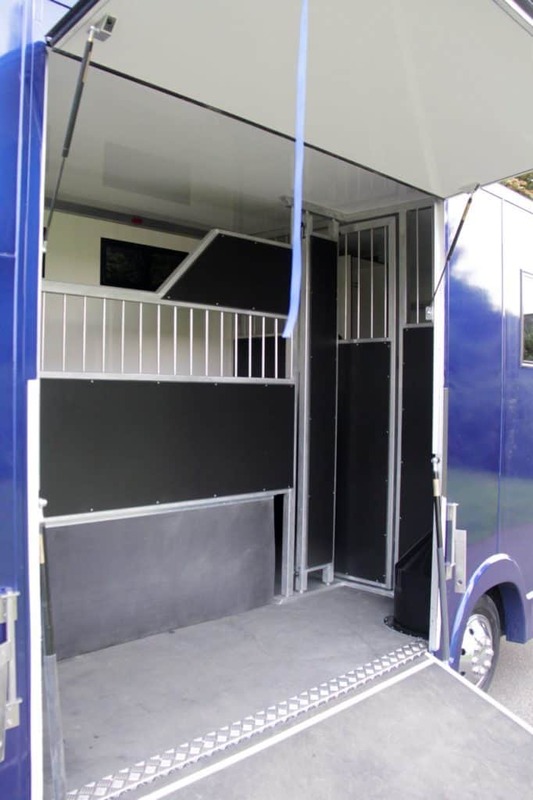 The Trophy 3.5 Tonne is a small horse box containing rear facing horse stalls and a small grooms compartment at the rear. 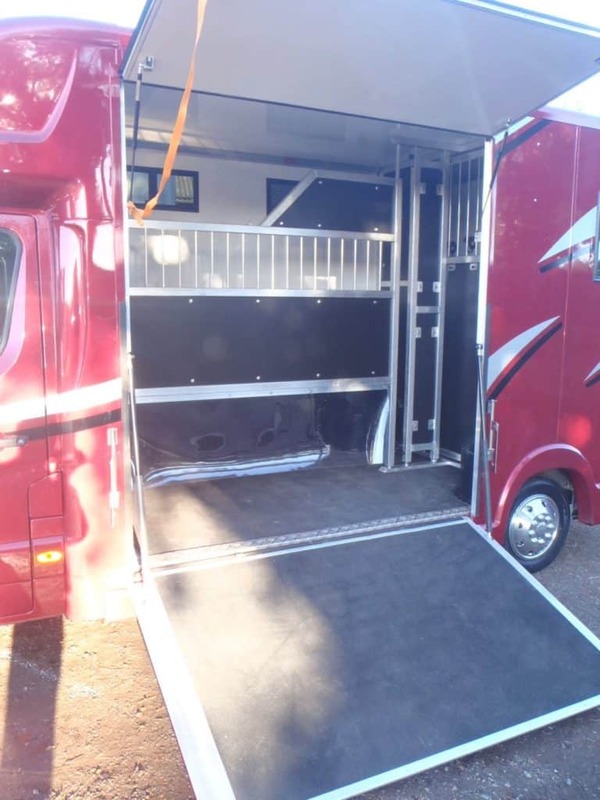 It is built to a high standard with a half ramp and top door able to carry one or two horses, weight dependent. 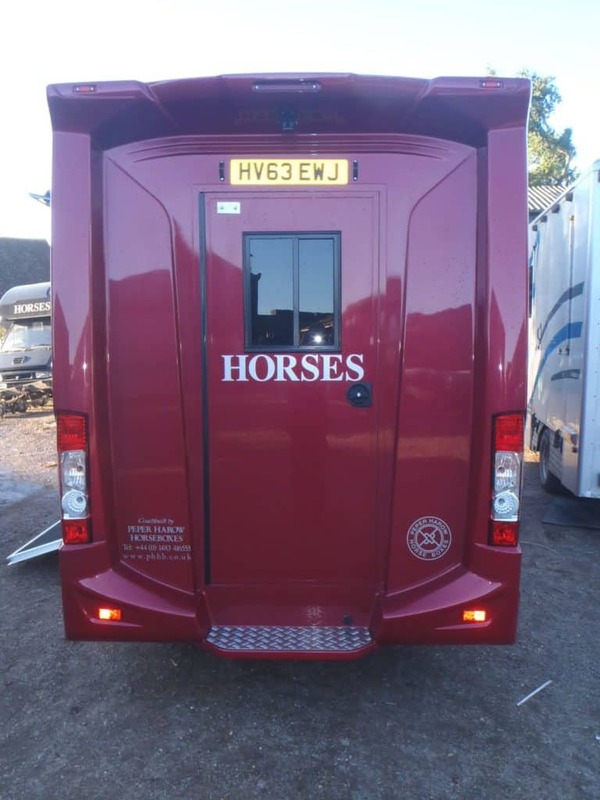 The horses area contains no breast bars unlike many 3.5 Tonne boxes, so removing the possibility of horses going up over the breast bar. 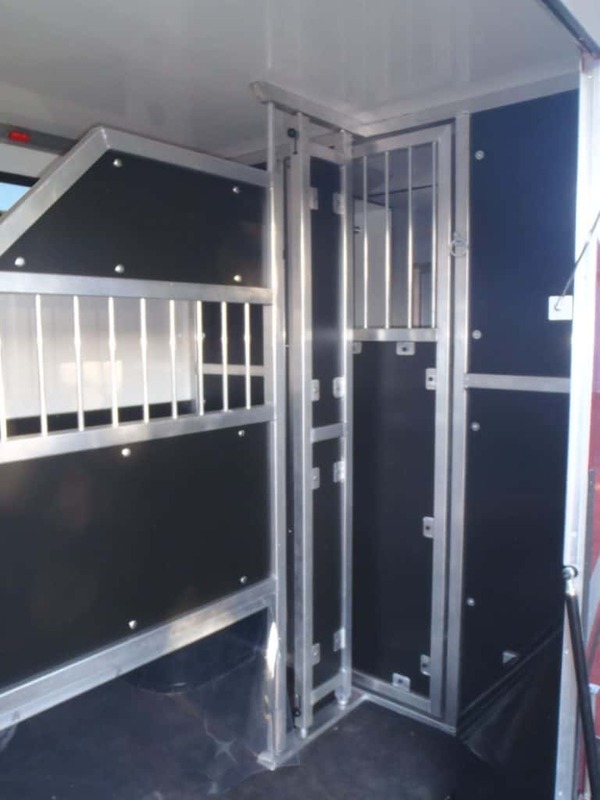 This, along with the reinforced rear cab wall makes it super safe for both driver and horse. 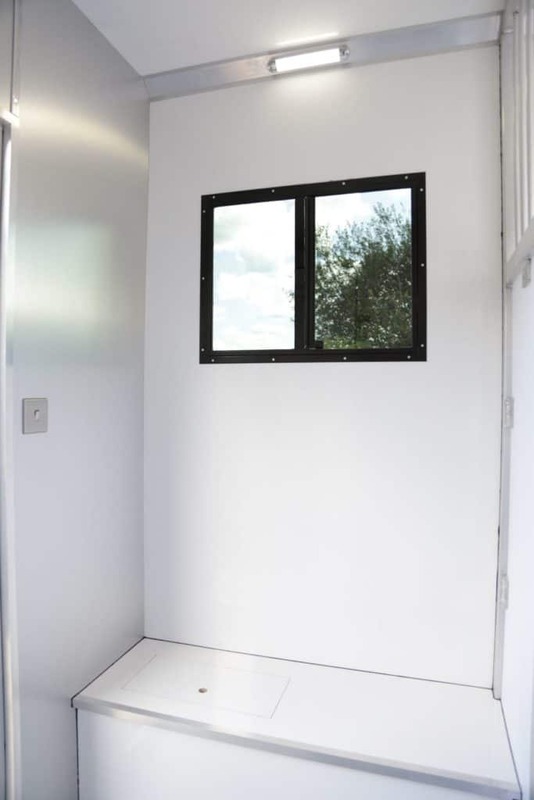 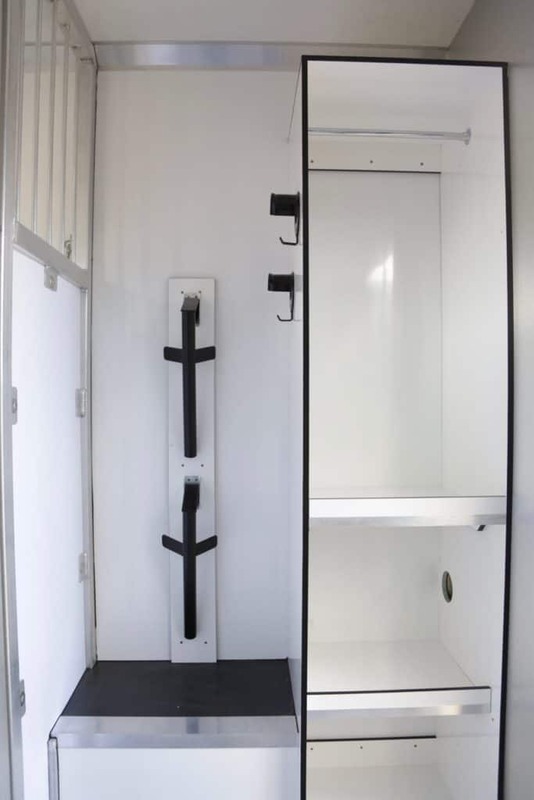 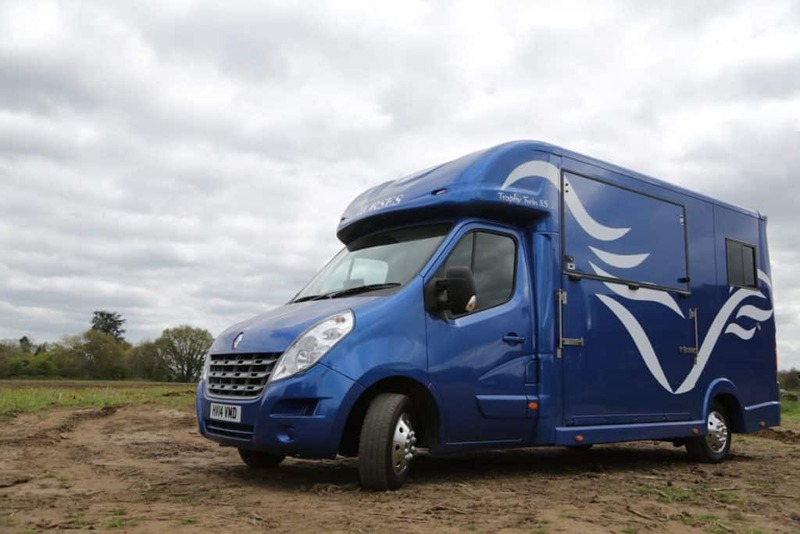 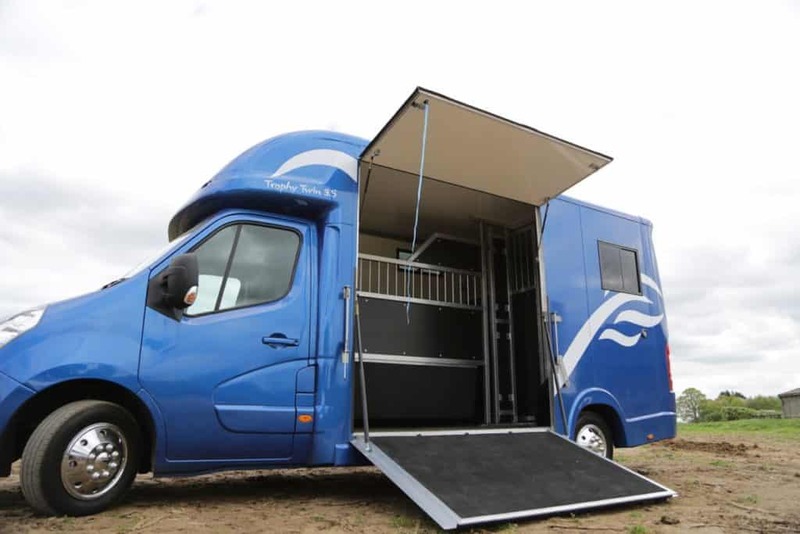 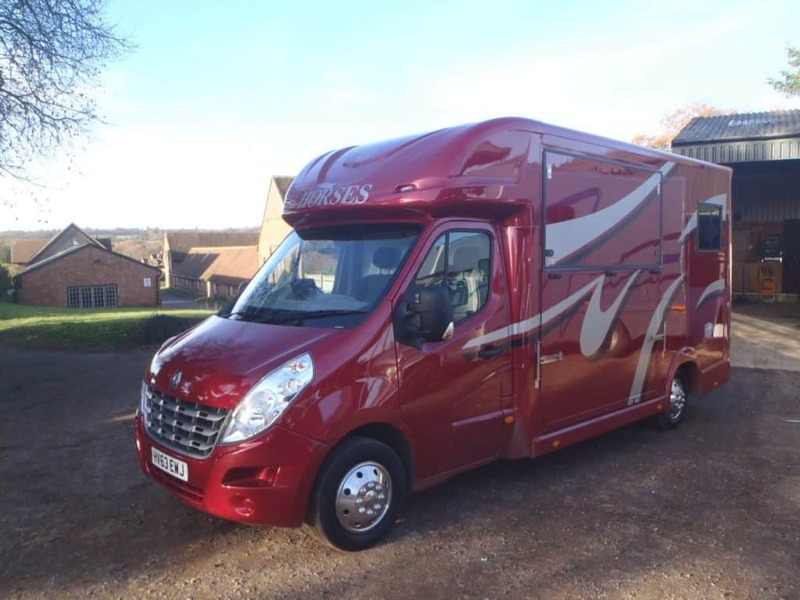 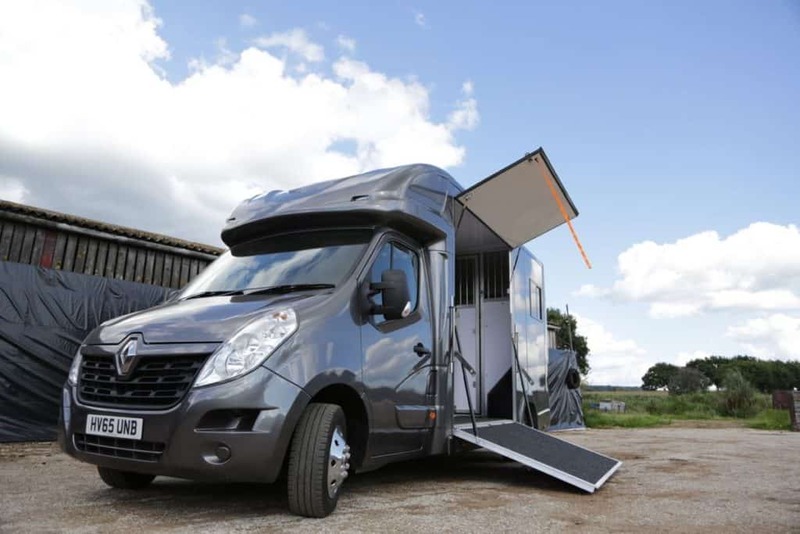 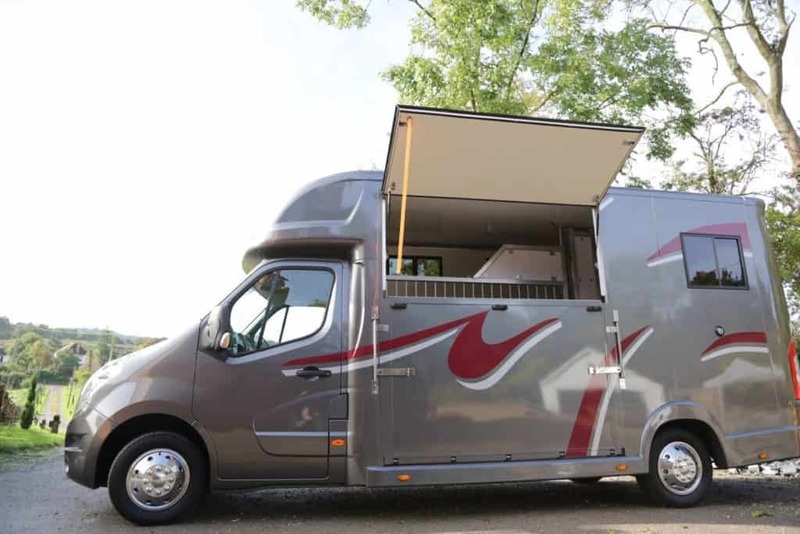 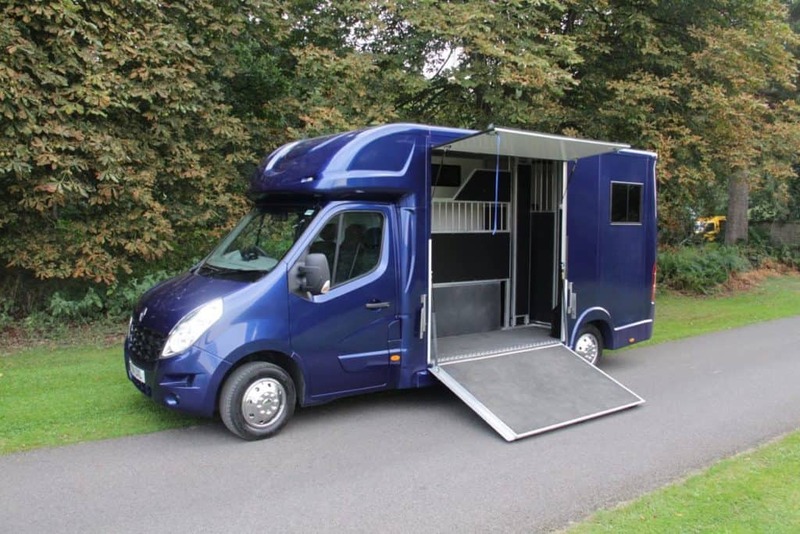 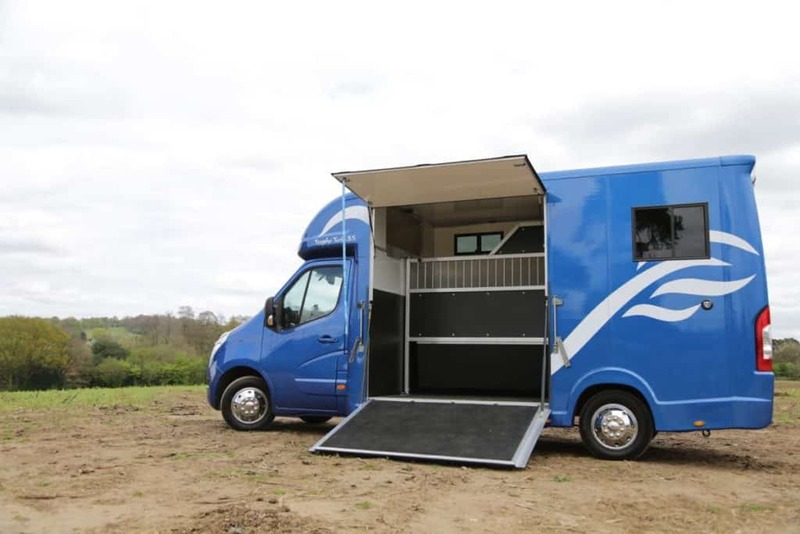 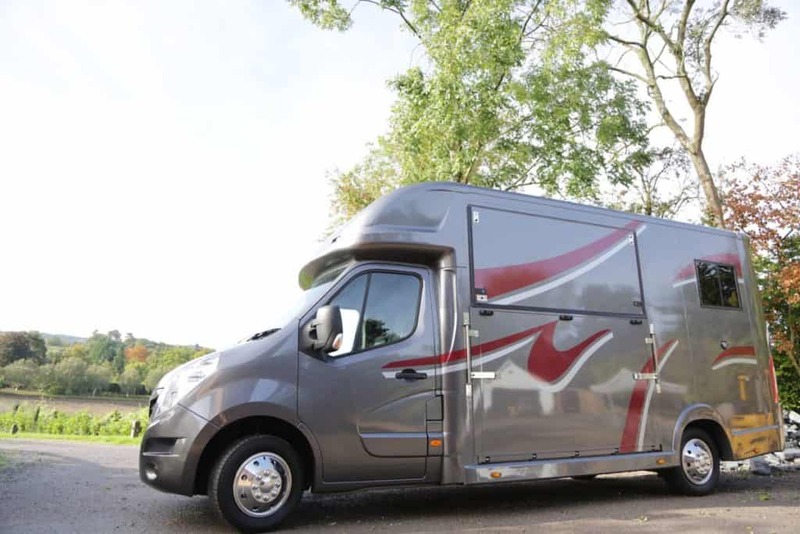 It is particularly suited to those wanting an easy to drive horse box, not wanting to upgrade their driving licence and only requiring limited seating space.